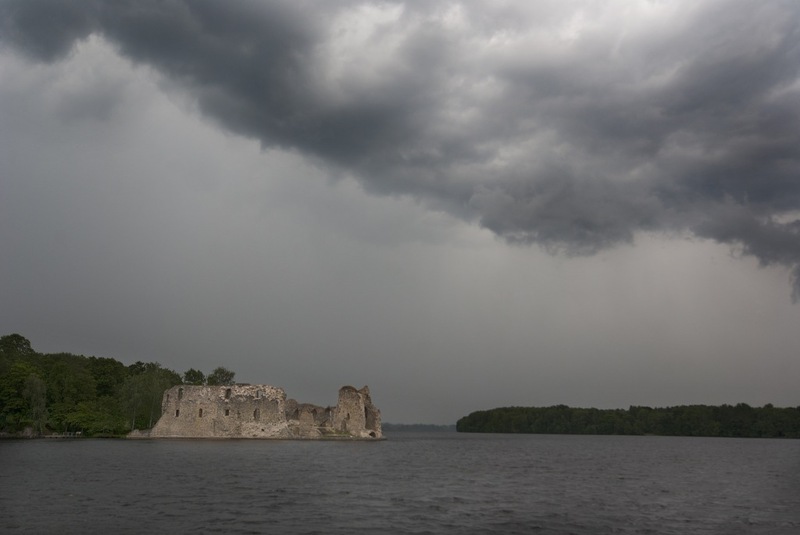 One of the largest and most significant medieval castles on Latvian territory was the Koknese castle. 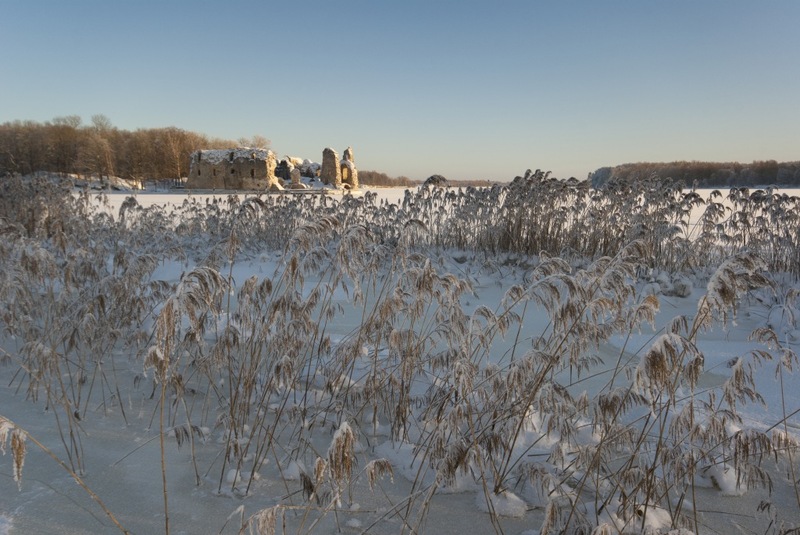 The construction work for the castle of the archbishop of Rīga began here in 1209, and in a short period of time, a fortified castle and the majority of the Koknese town had been built. 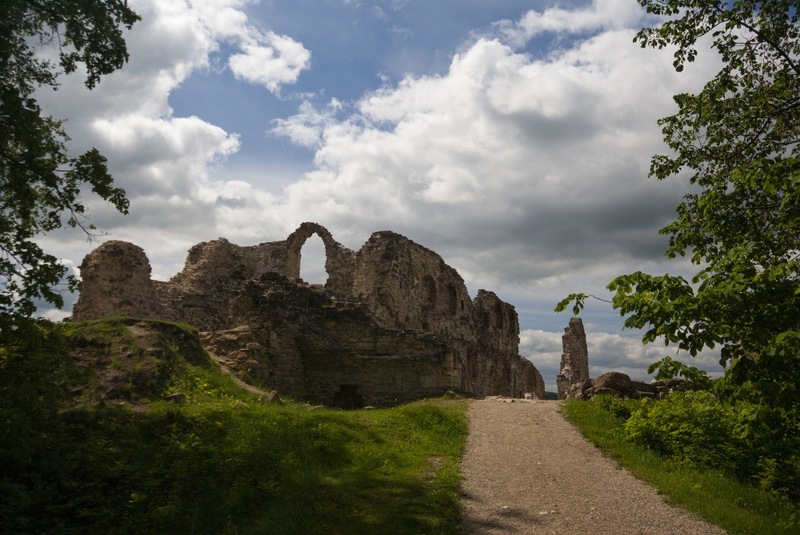 The Koknese castle was abandoned after the bombing of the western towers in 1701; the impressive ruins have remained untouched since then. 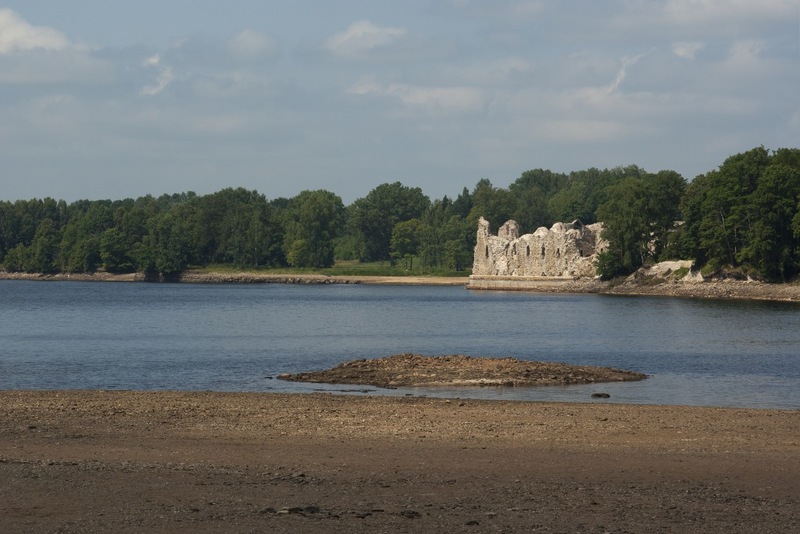 After the flooding of the Pļaviņas hydroelectric power plant reservoir, water levels reached the foundation of the castle. 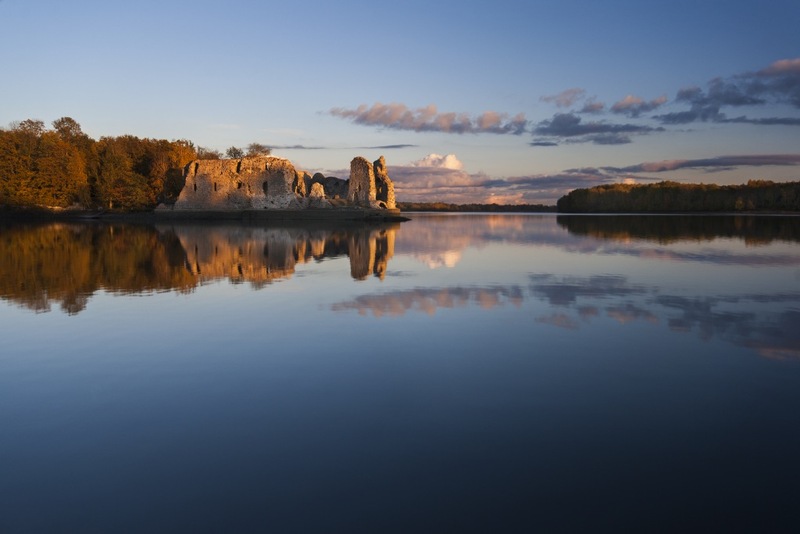 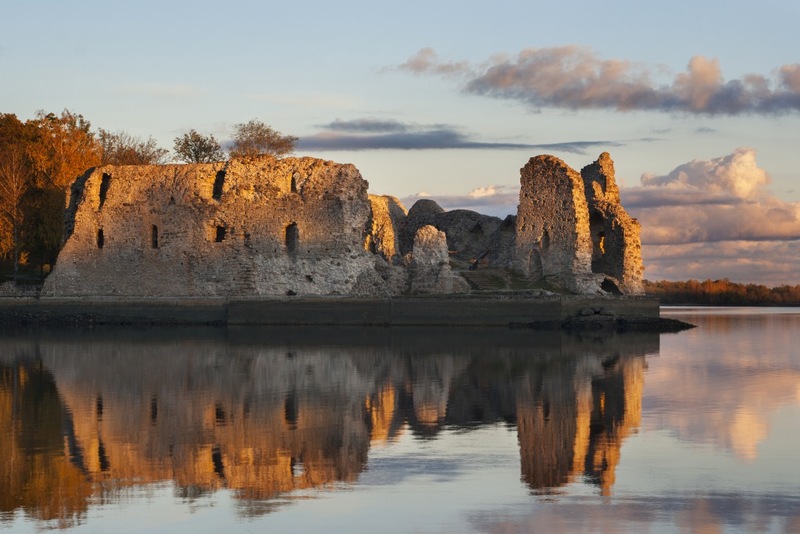 Koknese medieval castle ruins remain one of the most picturesque places between the two rivers — Pērse and Daugava. 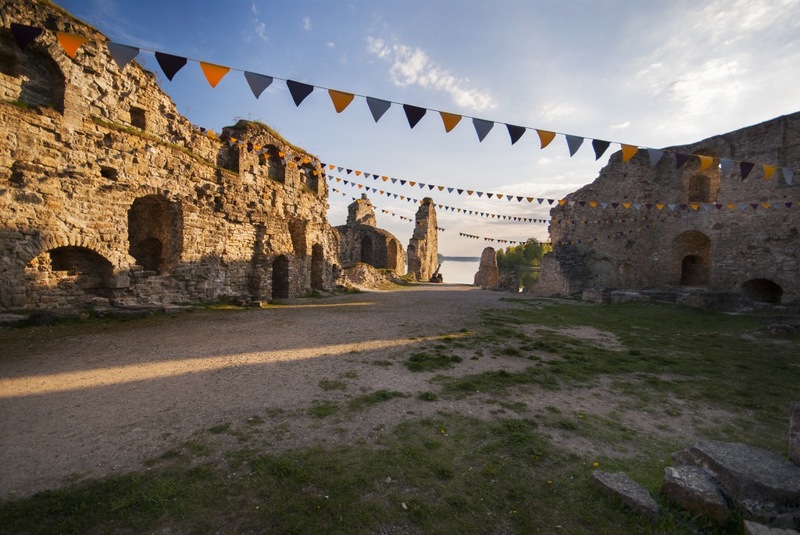 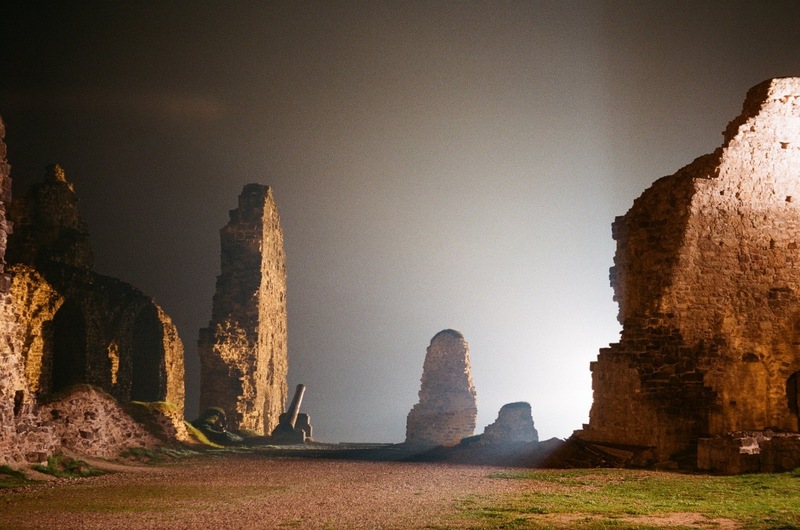 The Koknese medieval castle ruins often host concerts and performances, as well as activities like minting coins, throwing axes, writing with quills, wedding ceremonies according to medieval or ancient Latvian traditions, and the traditional Catfish Waking Festival. 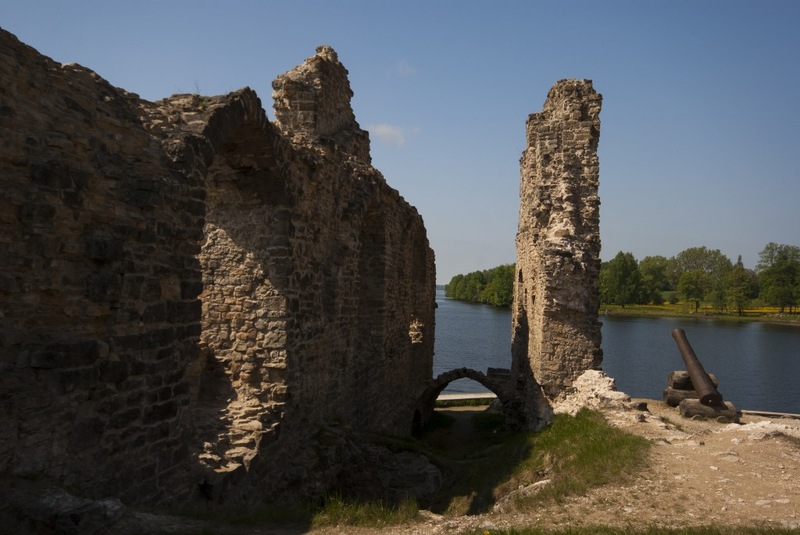 The historical exposition in castle ruin pavilion gives insight about the previous scenery of the place. 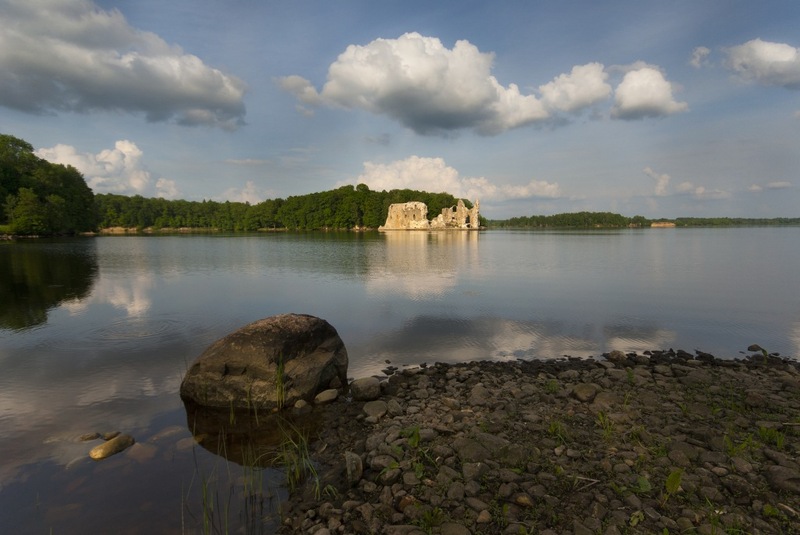 Visitor pavilion at Koknese castle ruins, open to the public from April 19-October 31, from 9: 00- 19: 00 every day! 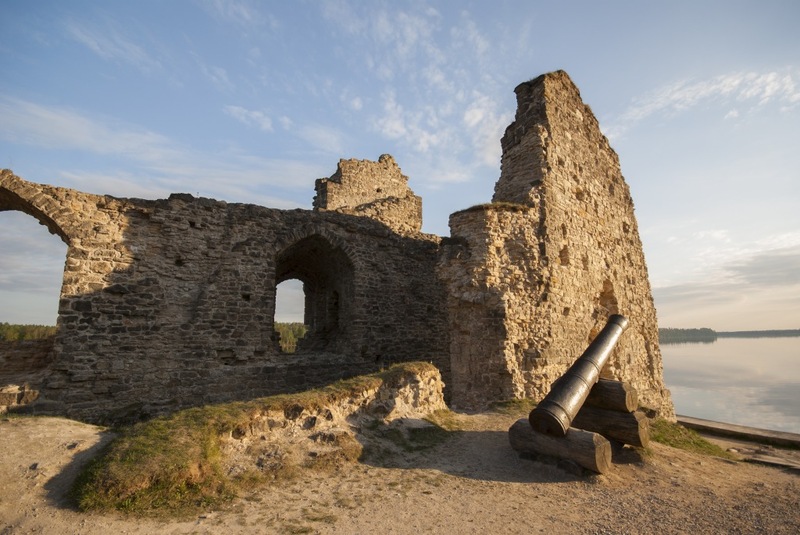 Payments with credit/debit cards are accepted in the castle ruins!